As we count down the final days of Barack Obama's last term in office we can take a moment to reflect on what has transpired over the past eight years. How has America changed? What has gotten better? What has actually gotten worse? 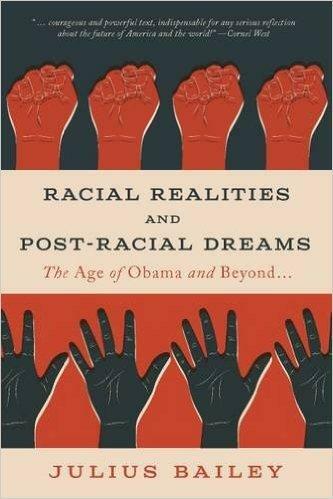 Wittenberg professor Julius Bailey reflects on some of these matters in his new book "Racial Realities and Post-Racial Dreams - the Age of Obama and Beyond." Has the the election of our first black president helped us to move beyond racism? Or, have our racial issues simply been more painfully apparent? Julius Bailey brings some potent insights to the discussion. And it was a pleasure to hear his take on things.